This spring MINI has launched a Product Design Competition to celebrate the launch of the MINI Countryman. The competition was designed around the MINI Center Rail in the new MINI model. 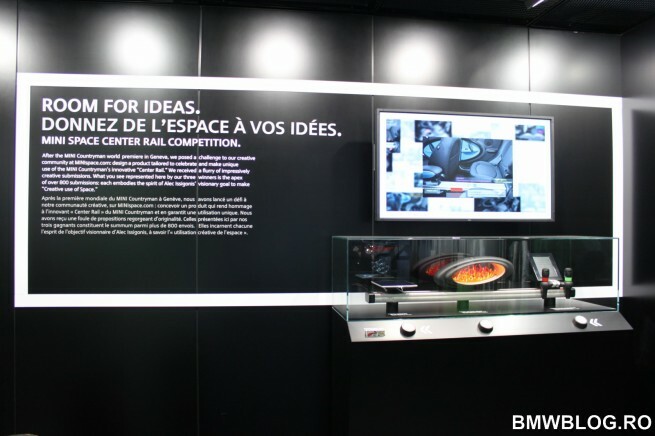 MINI fans and enthusiasts, and also creative people from across the globe, were invited to design potential tools for the MINI Center Rail. At the recent Paris Motor Show, MINI has exhibited the winning ideas as prototypes. For several months, the participants imagined and designed all kinds of possible tools that could be used as an accessory for the Center Rail. The Center Rail runs in a straight line between the seats of the Countryman linking the front and rear of the interior, and offers a multifunctional platform with various travel items. As expected, MINI fans have come up with a series of original, useful and fun ideas to accessorize the Center Rail: food, flowers, entertaining systems, bookshelves, reading lamps. Overall, more than 800 creative ideas were submitted, grouped around the “Creative Use of Space” statement. 1. Fire in the MINI – a miniature fireplace, for a weekend in the countryside or a romantic retreat. Author – Satoshi Nakamura, Germany. 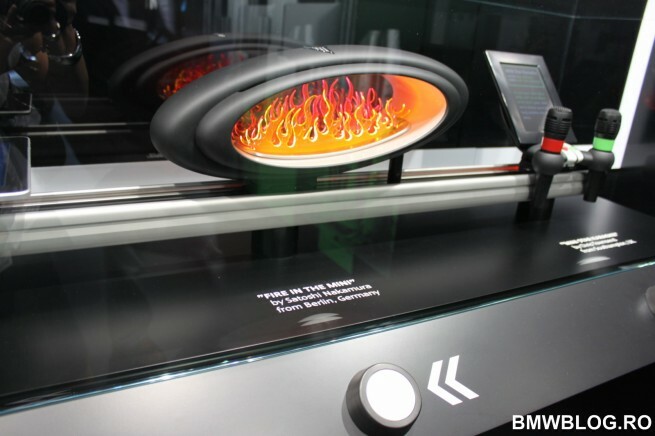 Satoshi was awarded a four-day trip to Paris for two, including a visit to the Motor Show. 2. 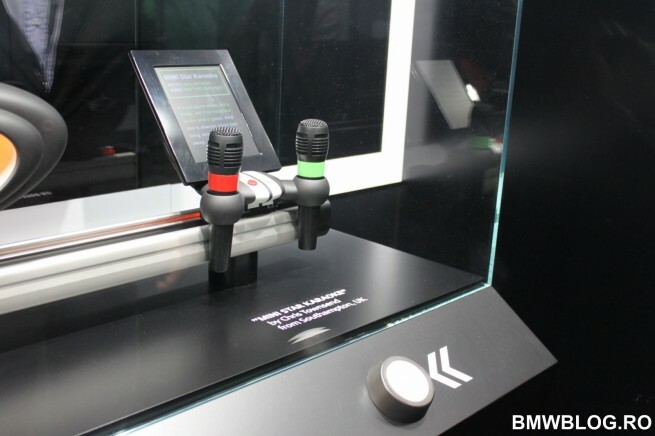 MINI Star Karaoke – for fighting the moments of boredom during long trips. Author: Chris Townsend, UK. Chris was awarded with an Apple MacBook Pro. 3. 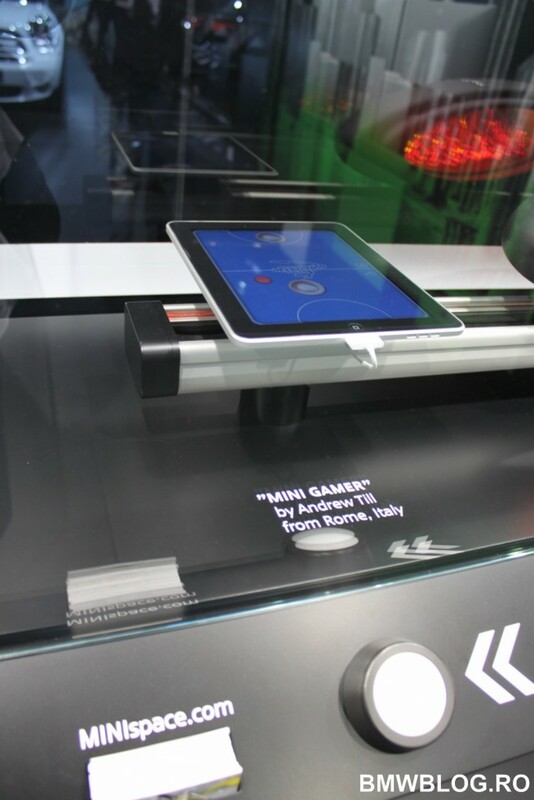 MINI Gamer – a creative idea of how to integrate an iPad in the MINI Countryman. Author: Andrew Till, Italy, who was also awarded an Apple MacBook Pro. You can see here all the ideas submitted for this competition.